This beautiful listed property is located in the countryside, in a quiet area, near a village where one can find shops and services. From the road, one can discover this beautiful and harmonious property. The chateau is entirely listed. On the ground floor: a vast entrance with a monumental stone stairway, a large living room, a small living room, a dining room, a kitchen, a study and another small living room, bedroom and bathroom, and another room. On the second floor: 6 bedrooms, a study, bathroom, and toilets. A theatre, an orangery, several garages, sheds, and stables. Two dwellings on both sides of the outbuildings porch. A beautiful well-kept park, mostly enclosed by walls. All in about 43,74 acres. 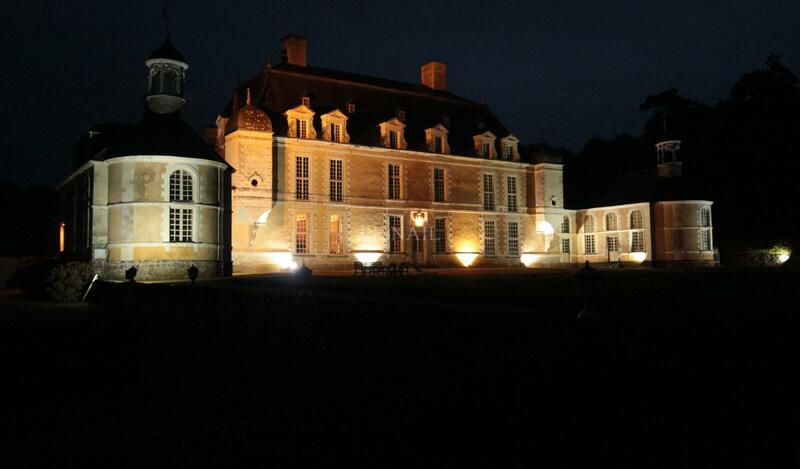 This chateau is entirely classified by the French Historic Monument Association, it represents an interest to the public from the historical and artistic point of view because of its high quality estate from the 17th and 18th centuries, an exquisite example of the classic architecture. Is listed the main building, the north wing, the chapel, the outbuildings, the park with its courtyards, gardens, terraces, and walls. 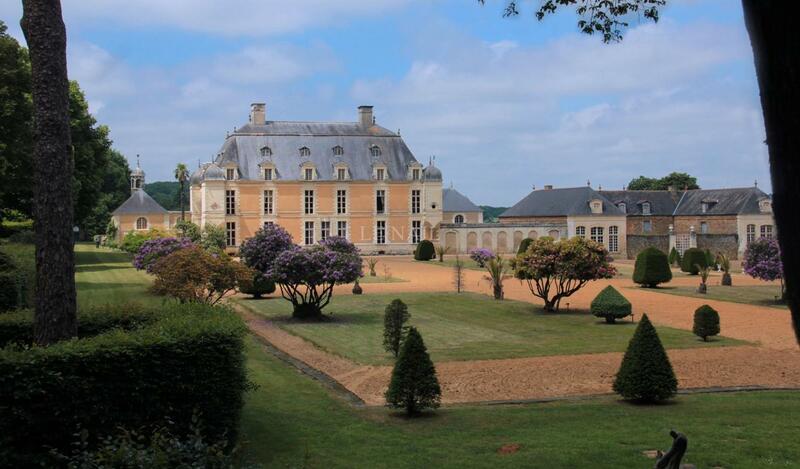 The main building, the north wing, the chapel, the outbuildings, the park with its courtyards, gardens, terraces, and walls are registered in the French Historic Monument List.